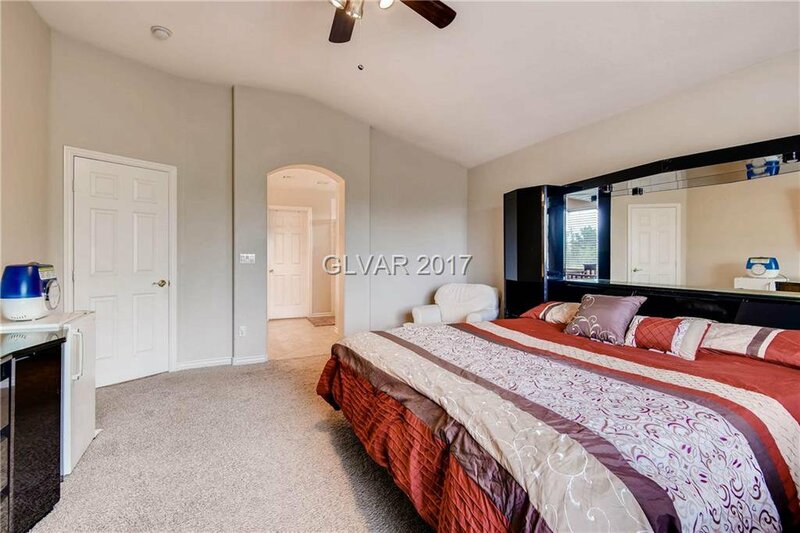 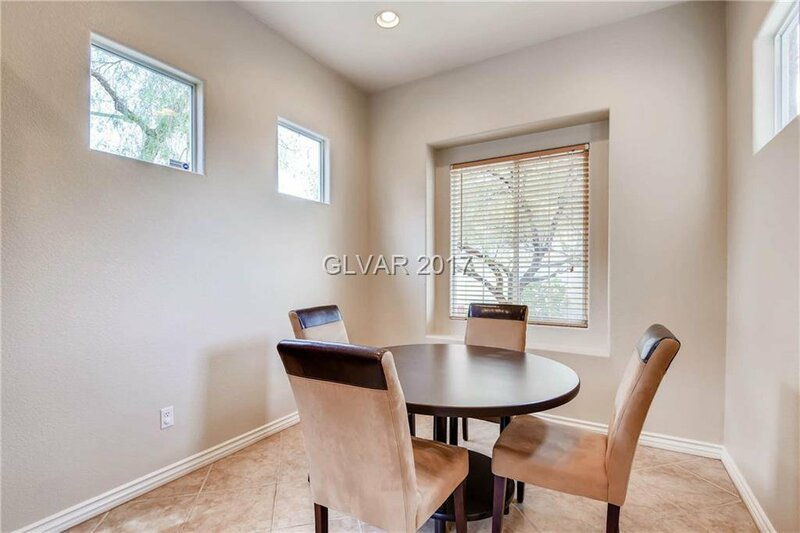 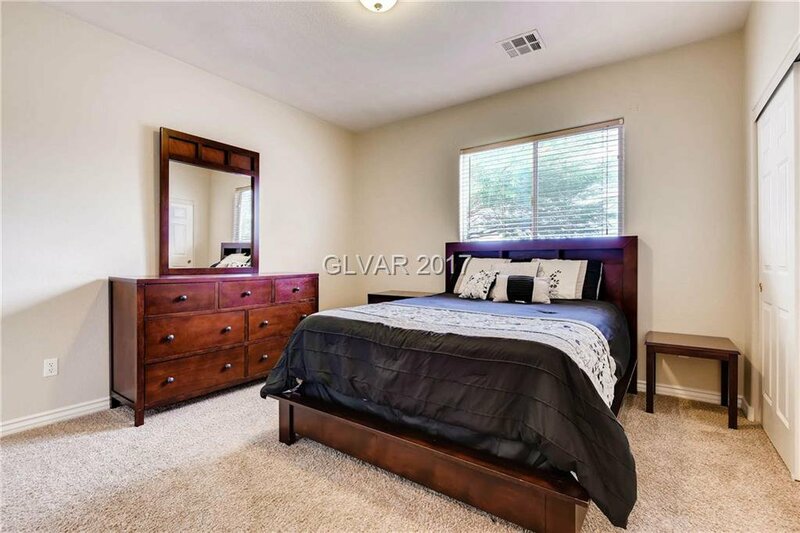 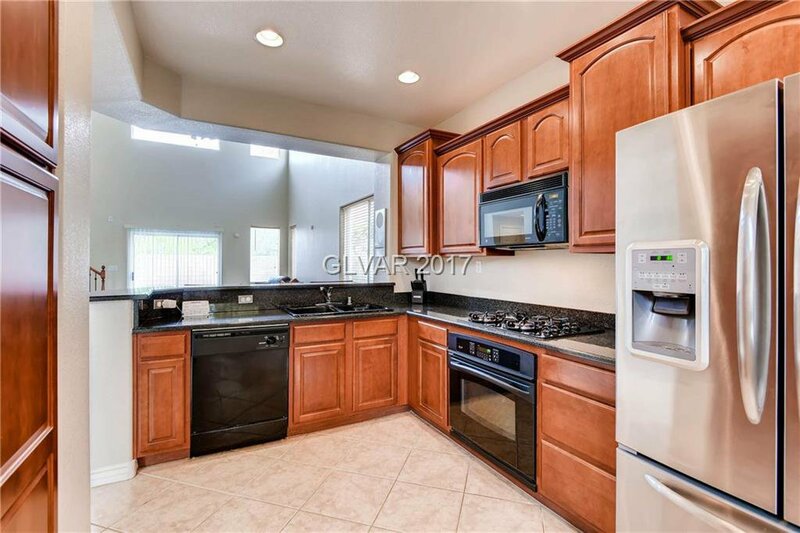 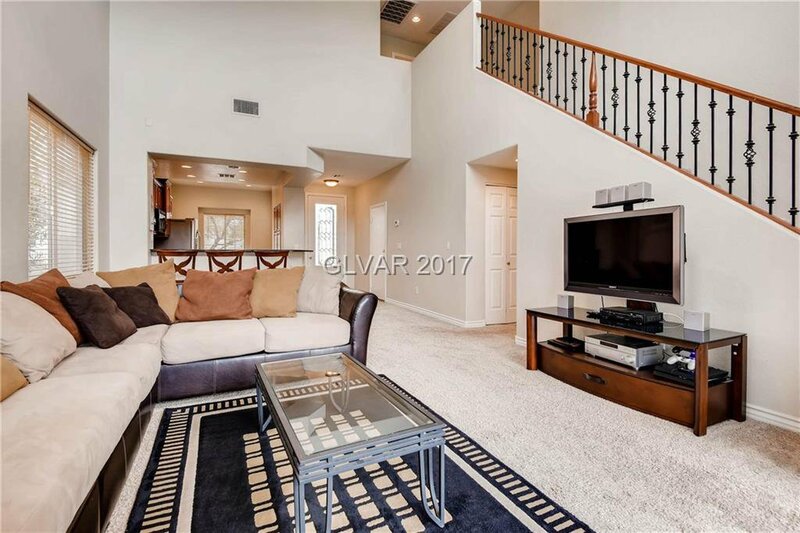 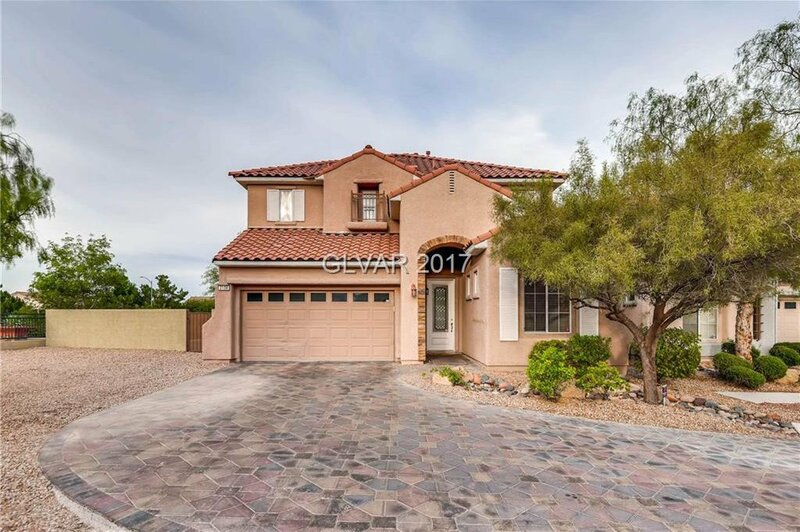 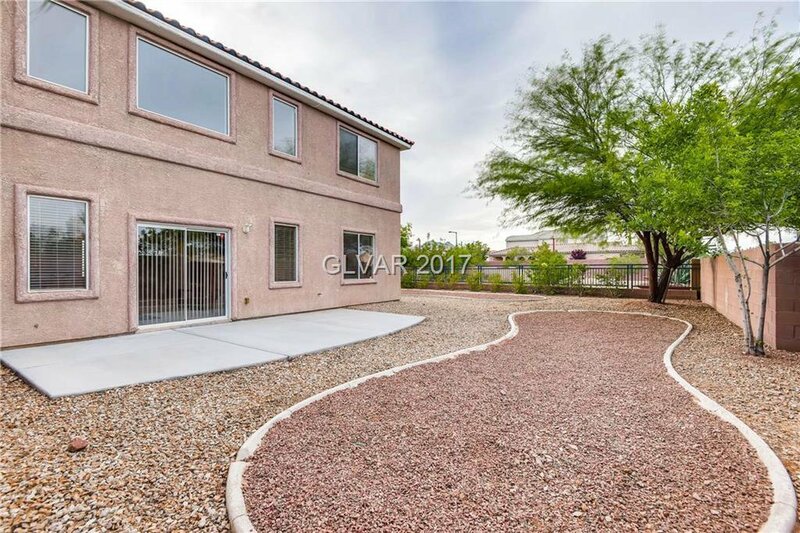 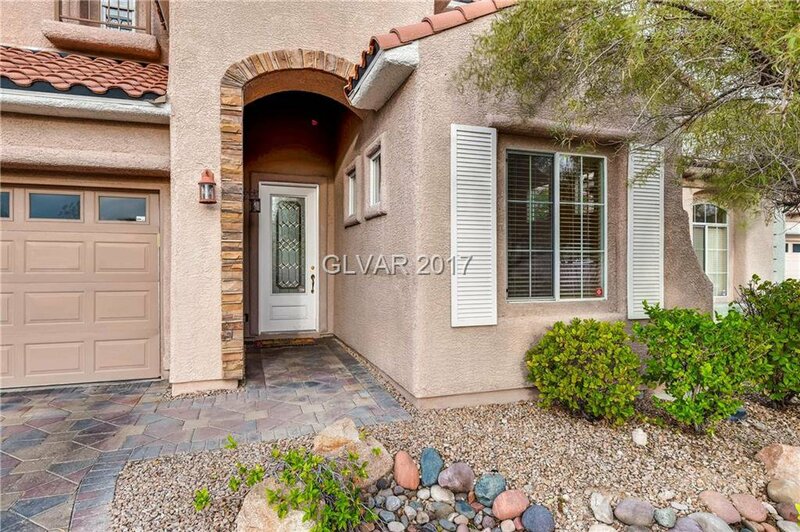 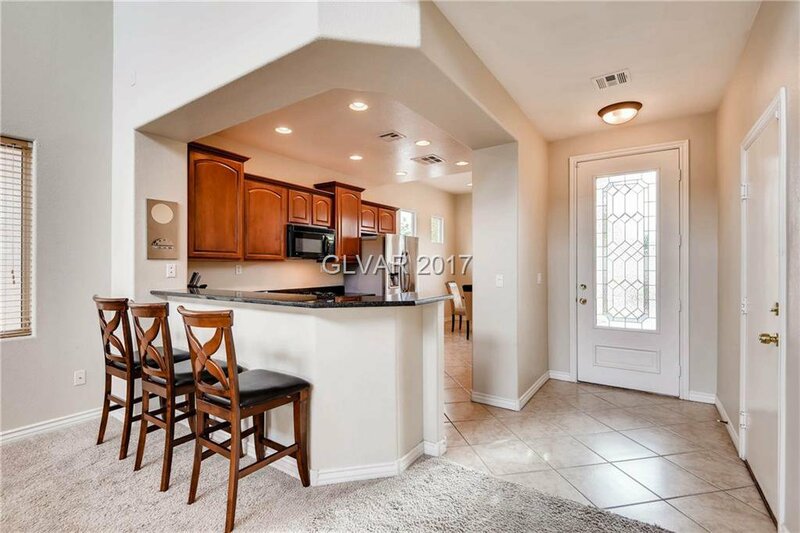 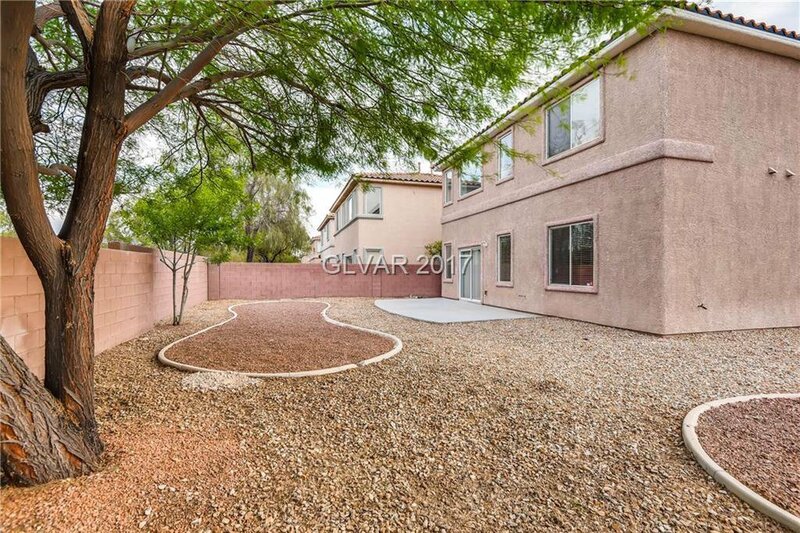 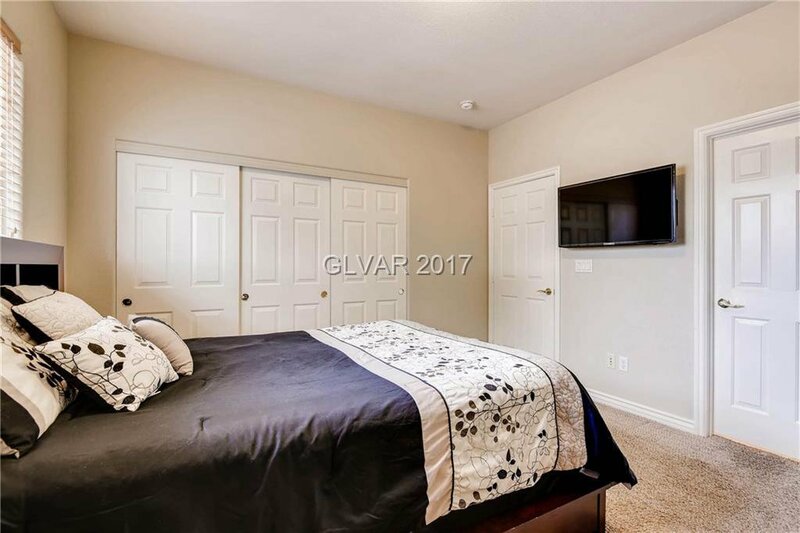 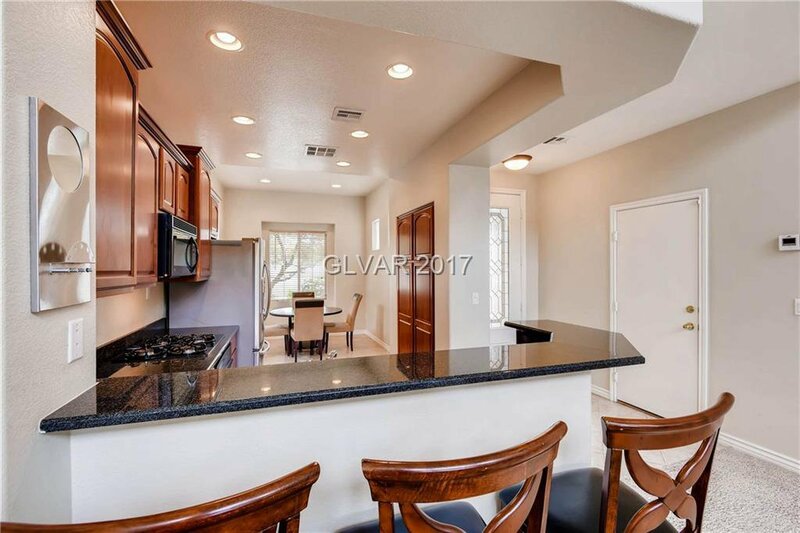 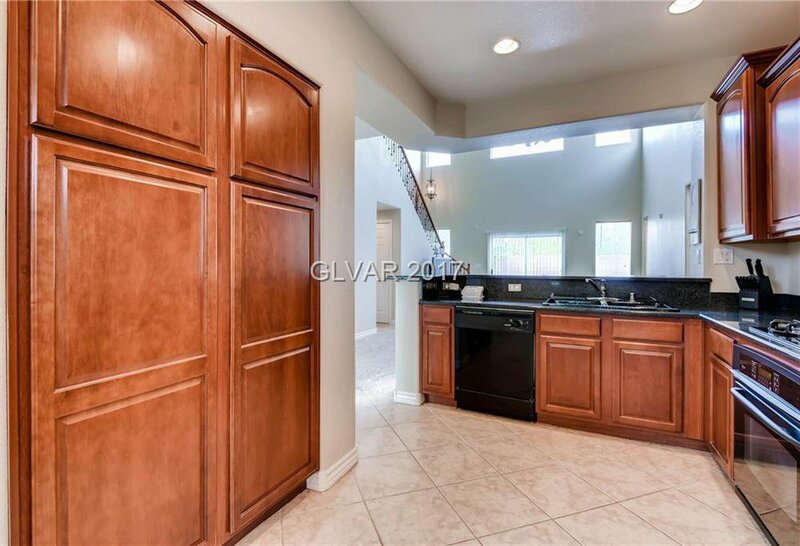 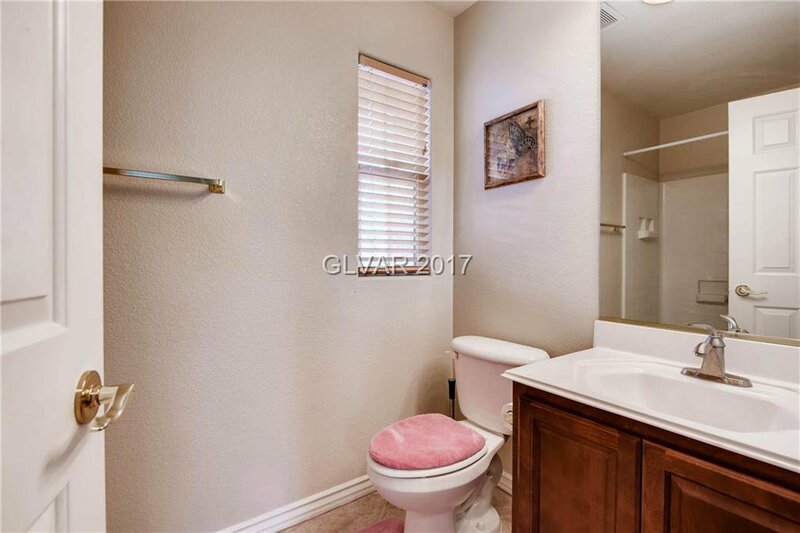 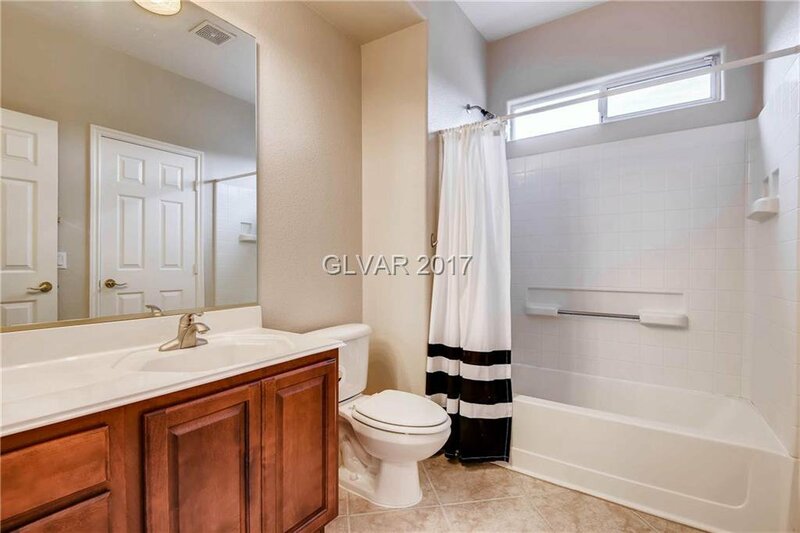 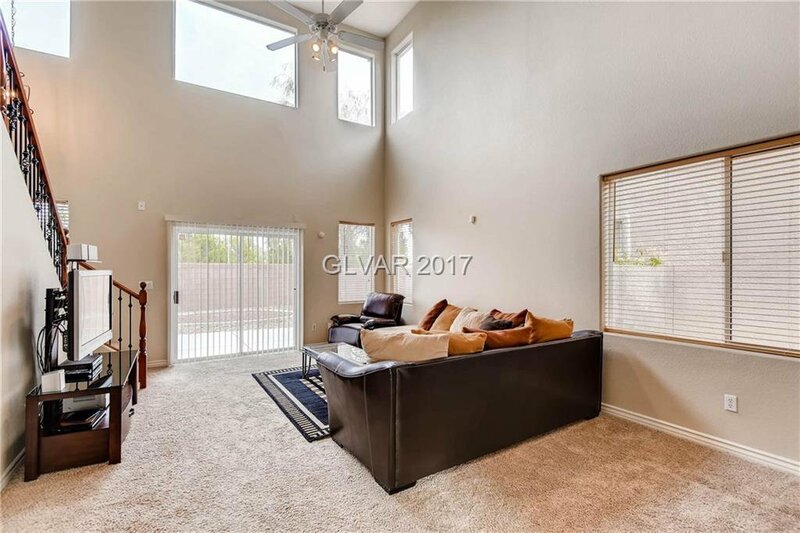 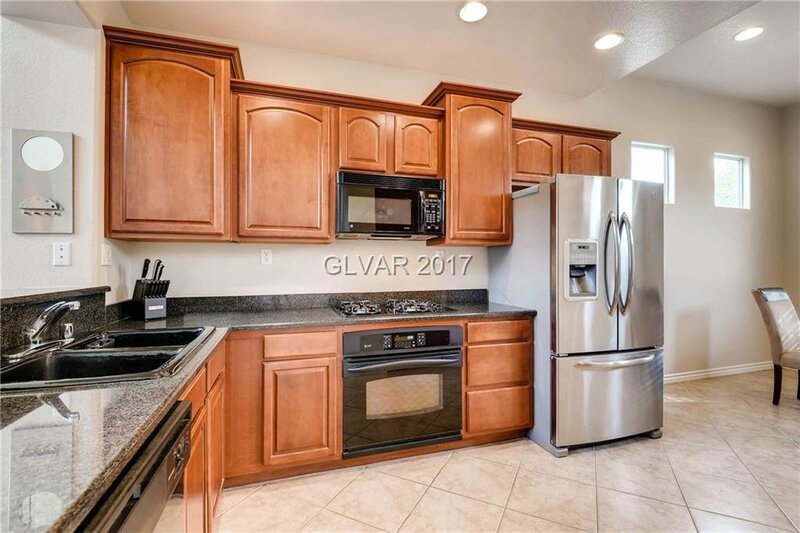 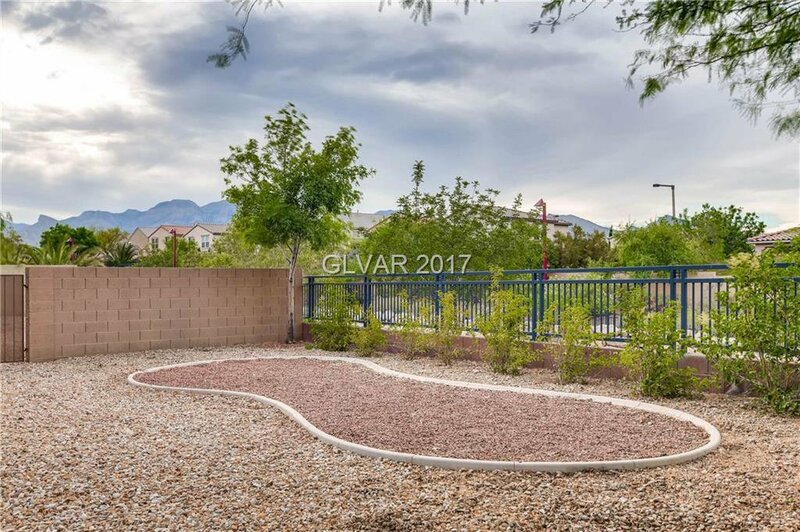 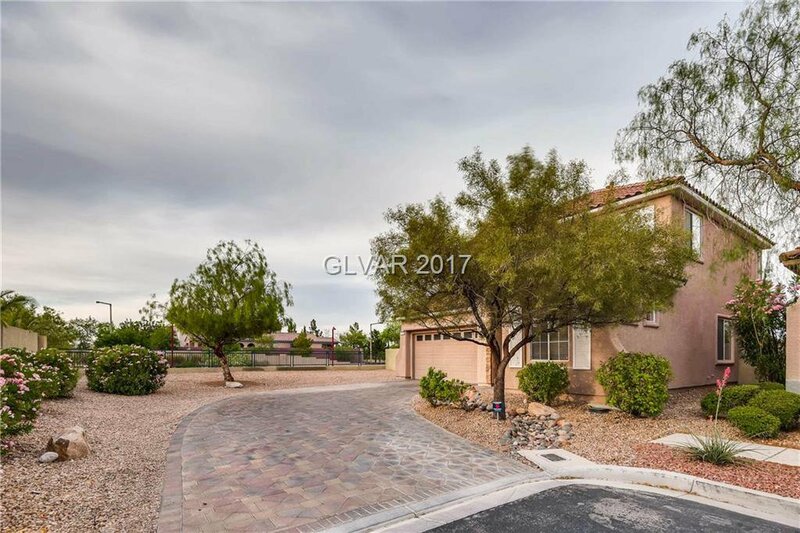 Fantastic 2 Story in Summerlin Centre on Oversized Lot & at End of Cul-De-Sac! 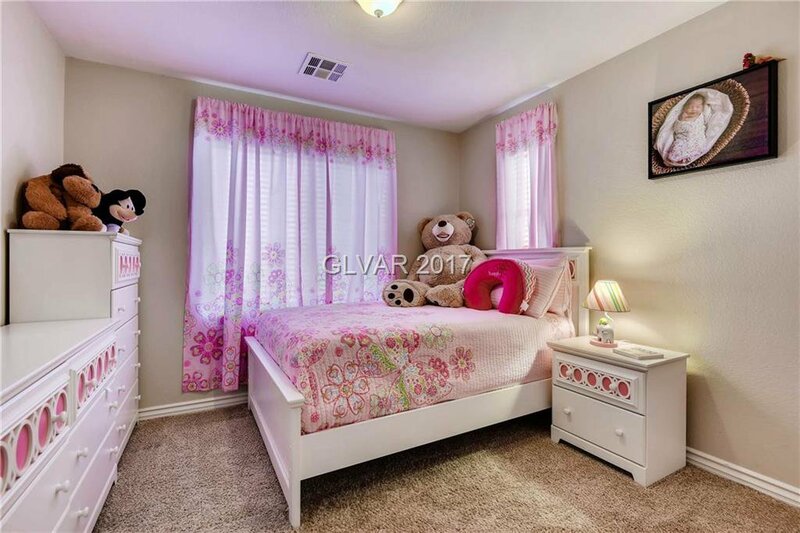 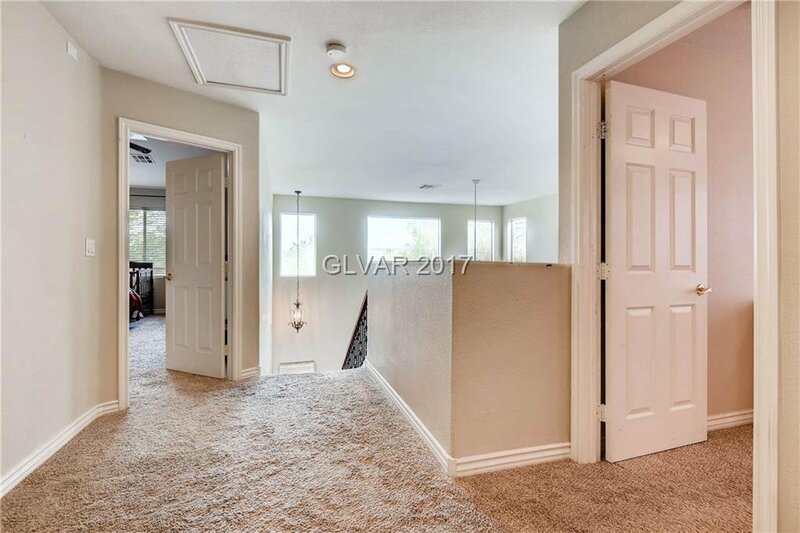 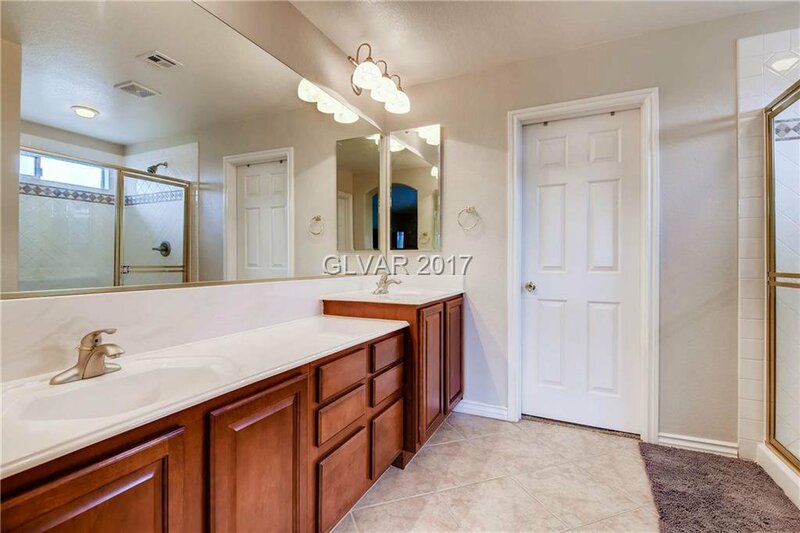 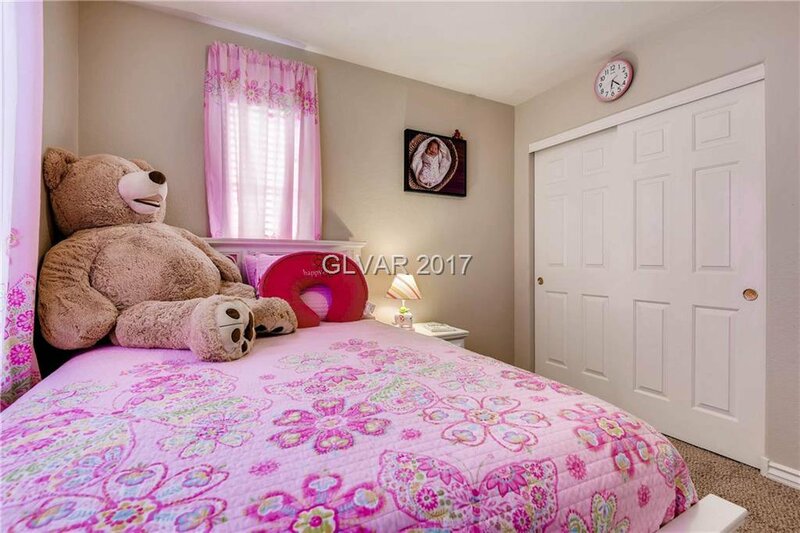 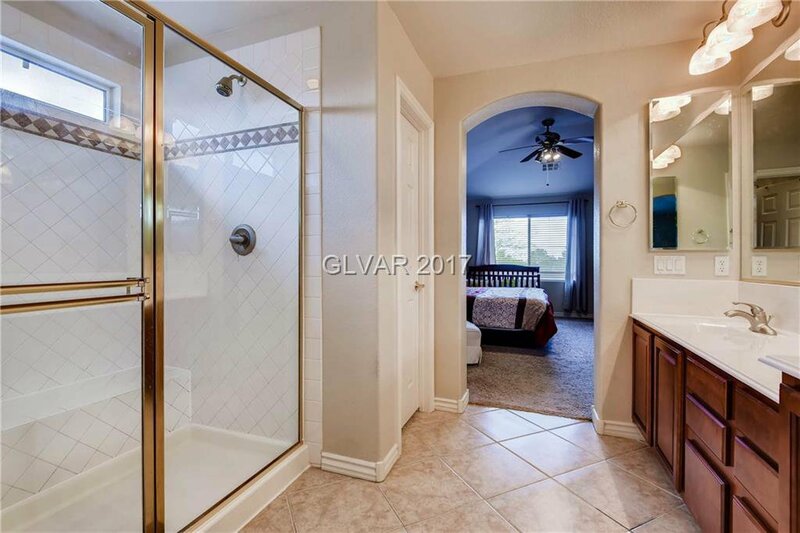 This home features an open floor plan w/ 2 story vaulted ceilings @ living room, granite counters in kitchen, kitchenette, bedroom & full bath downstairs, large master upstairs w/ walk in shower. 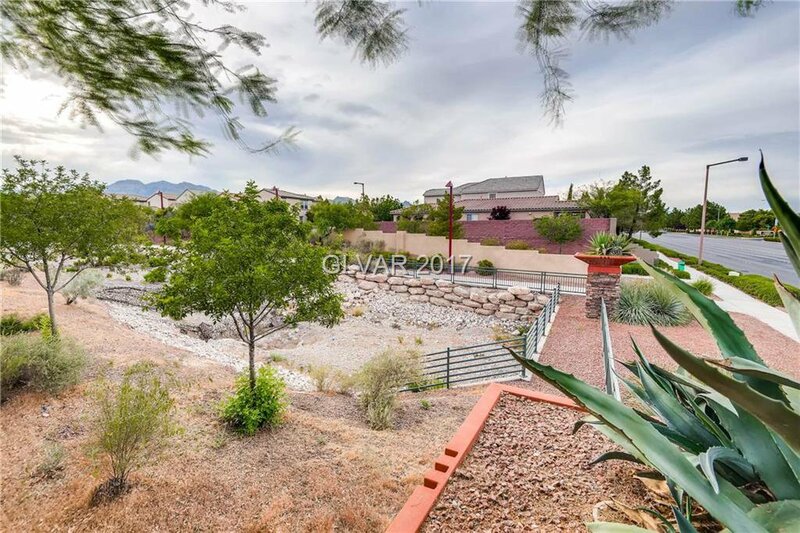 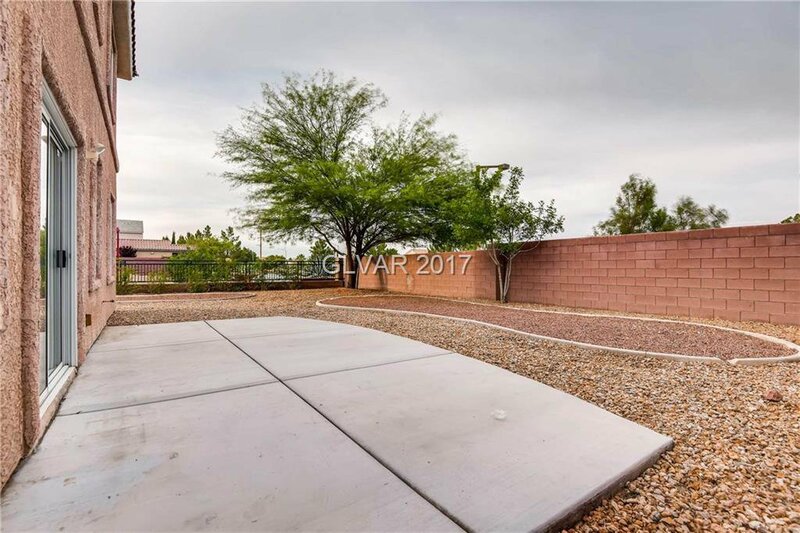 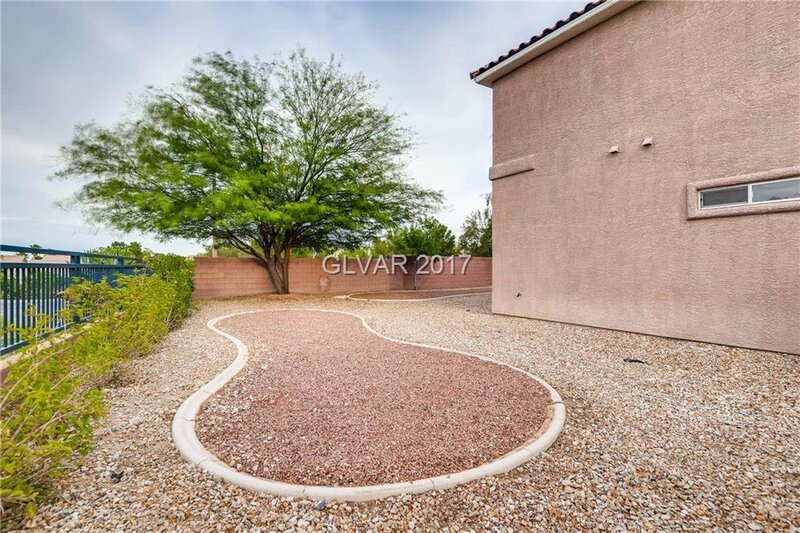 Large backyard with desert landscape for minimum maintenance or can be a blank canvas for your desert oasis! 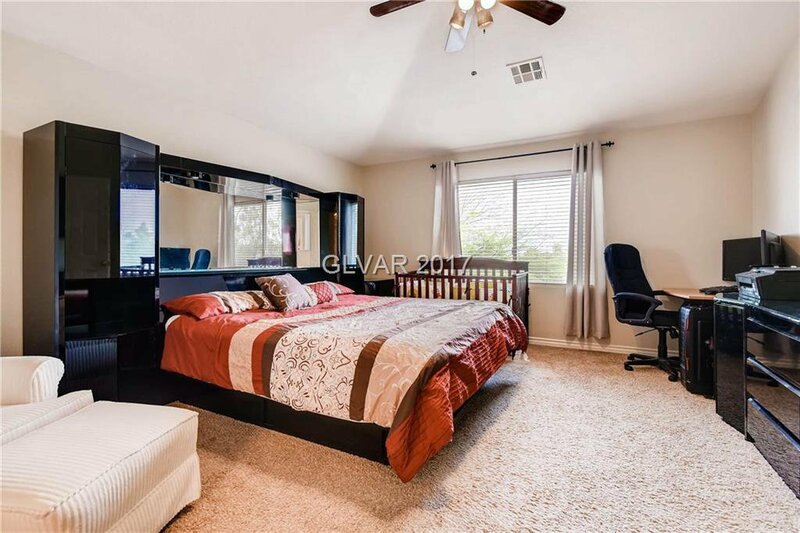 Conveniently located near Downtown Summerlin & freeway access.